UK-ASEAN Business Council organised a Vietnam Business Lunch in the House of Commons for the visiting Vietnamese delegation led by the Vice Minister of Industry and Trade, Mr. Hoang Quoc Vuong. The lunch was hosted by the Rt. Hon. 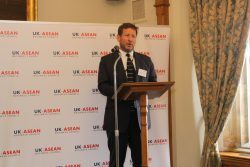 Ed Vaizey MP, Prime Minister’s Trade Envoy to Vietnam, Laos and Cambodia. Guests included the H.E. 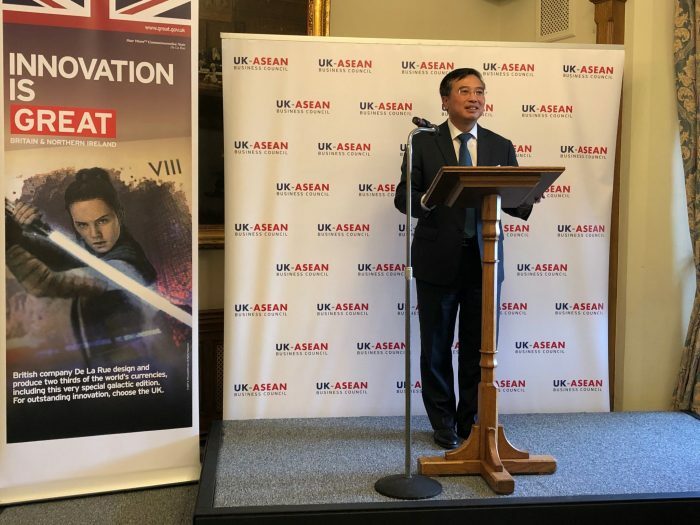 Tran Ngoc An, Ambassador of Vietnam to the UK; H.E. 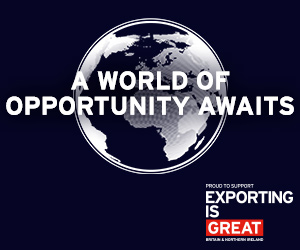 Gareth Ward, Ambassador of the UK to Vietnam; Ian Gibbons, HM Consul General HCMC / Director Trade & Investment Vietnam & Deputy Regional, Director, SE Asia; Louis Taylor, CEO of UK Export Finance and senior executives from UK business. In his remarks Vice Minister Hoang highlighted the many investment opportunities Vietnam offers UK companies. 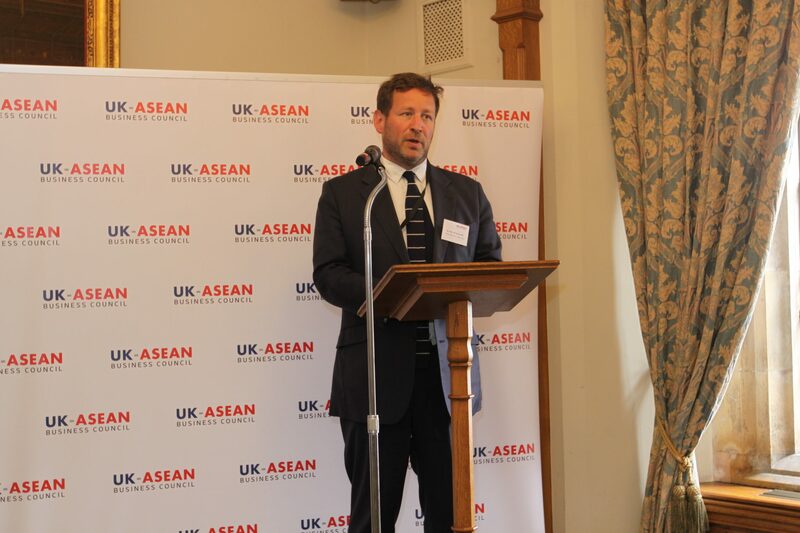 Vietnam is a proud member of ASEAN and a presence in Vietnam offers access to not only its 90m consumers but the 650m in ASEAN. Vietnam, a strong proponent of free trade, hopes to conclude the EU-Vietnam FTA by the end of 2018. 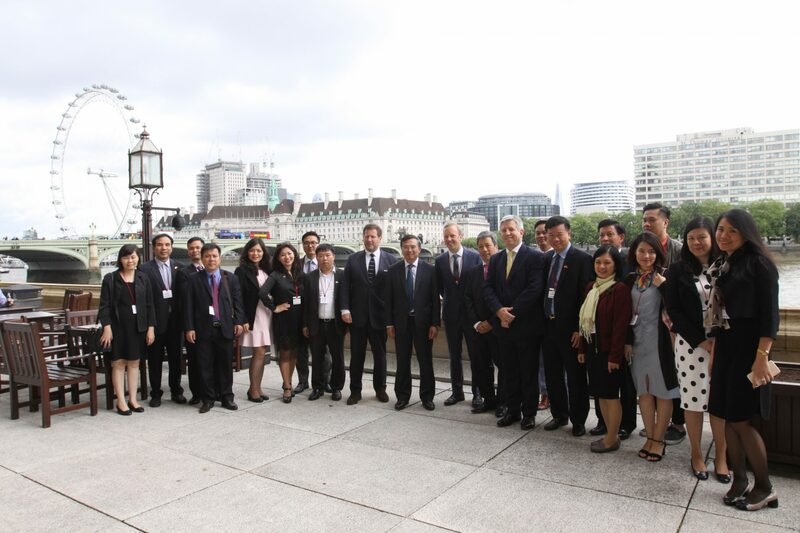 The Vietnamese delegation were in the UK for the 10th Joint Economic Trade and Committee Meeting (JETCO) and included representatives from different government ministries and Quang Ninh Province. The lunch was kindly co-sponsored by De La Rue. More photos of the lunch are available here. 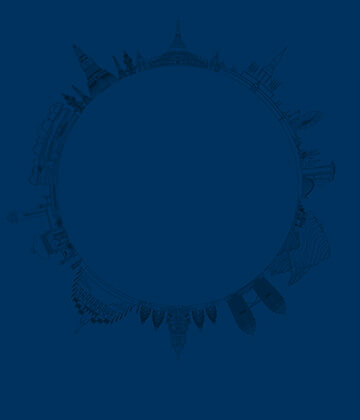 For more information on UKABC’s programmes and business opportunities contact Allen Lai.